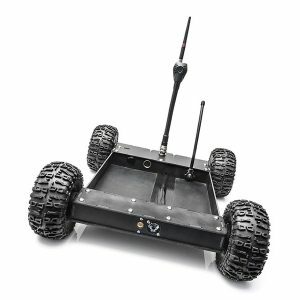 The 310 SUGV is a portable, single-person-lift robot with dexterous manipulation for dismounted and mobile operations. 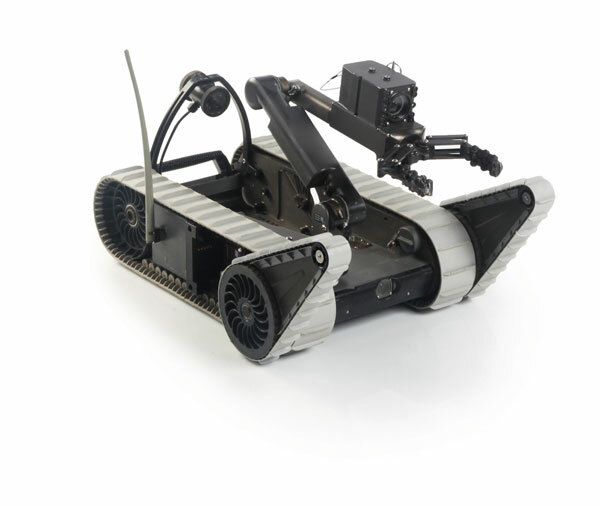 Larger than the 110 FirstLook and smaller than the 510 PackBot, SUGV provides dismounted EOD technicians and other responders with a highly mobile robot system that climbs stairs, manipulates objects and speeds down-range at more than six mph. SUGV can be easily carried and deployed from packs while on the move. The robot weighs less than 30 lb (13 kg) with the manipulator and batteries installed and can be made to fit into packs with nine inch by 28 inch clearances. 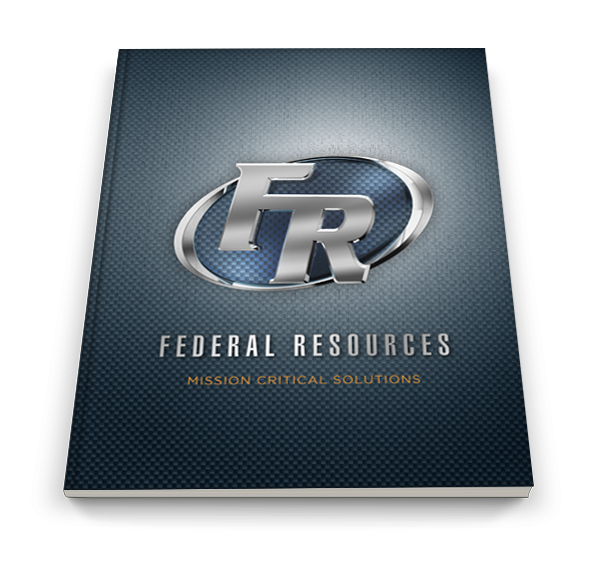 Equipped with wide-angle color, IR and zoom cameras, SUGV can maintain on-task and on-mission for up to four hours. The SUGV manipulator can lift as much as 22 lb (10 kg) and also supports numerous disruptor solutions.